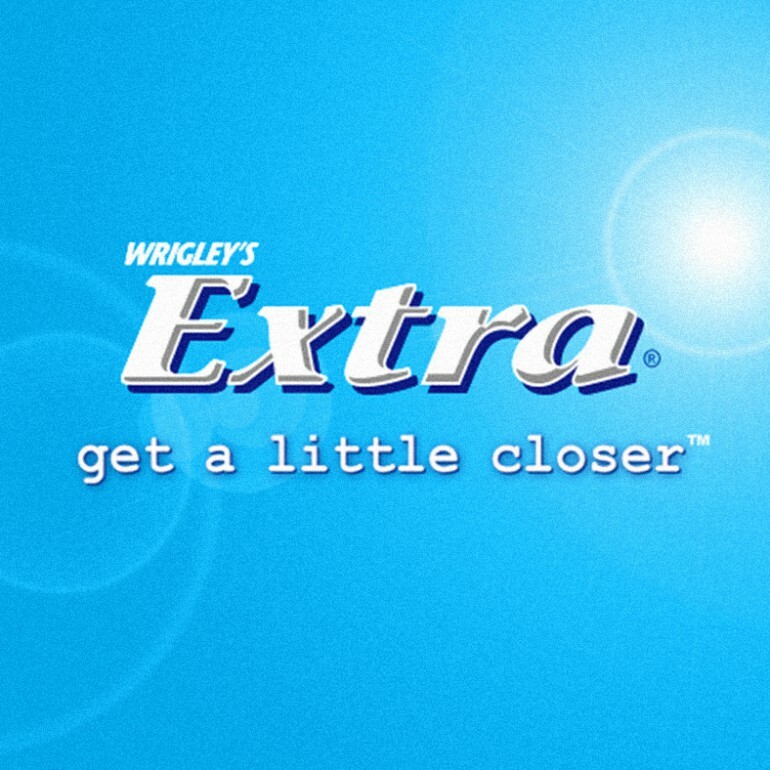 The Brief: Take the campaign idea ‘get a little closer’ to a new place. The Solution: Keep it real and ‘action’. There is nothing more compelling, charming and fun than real life played out in front of you. This was our test film we produced to see if the idea would work. It was produced way before the trend of ‘real’ ads such as T-mobile’s crowd sourced station. the action and make extra the catalyst, for our ‘get a little closer’ moments. Lights, camera, let it play…. let us do one scenario, which was a real shame (but understandable). A few of the final ads below.